Do you want to earn money from online tasks? Then you can put your expertise to work with OneSpace. 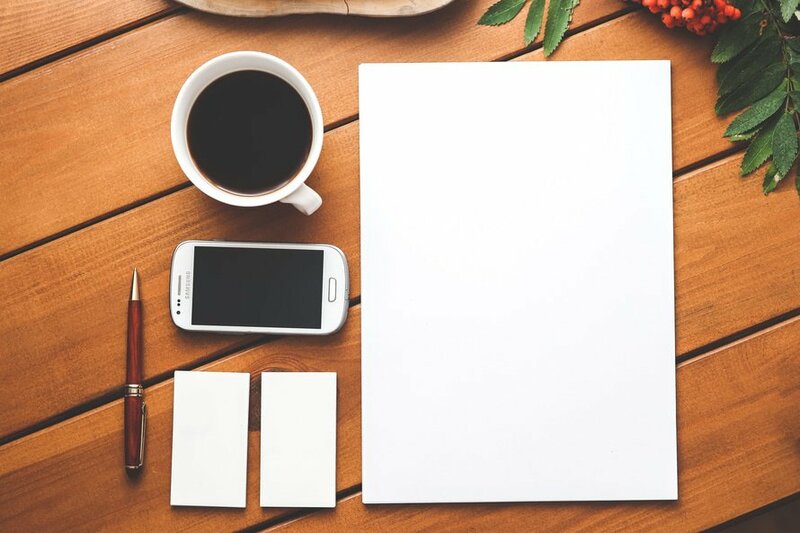 OneSpace, formerly known as Crowdsource, is a great company to make extra income doing various types of tasks online through their cloud-based platform. You get competitive pay for all your approved work. This article will explain more the company to help you get started. OneSpace is a cloud-based platform that acts as an intermediary between large companies in the world and freelancers. The site offers crowdsourcing tasks to a crowd of workers like you from around the globe. The idea of crowdsourcing is to make a large task into micro-tasks by dividing it up and then outsourcing it to individual workers to get the work done faster, cheaper and more reliably. With OneSpace, you can find a consistent and reliable source of select assignments from top companies around the world. The company can help build and enhance your freelance career and increase your freelance earning potential. You will gain access to various tasks online with the flexibility to create your own schedule. So, you can work when you want, where you want. You can gain work experience while completing tasks for some of the top companies around the world. Your work will be featured on leading websites on the internet including Staples, Hallmark, Overstock, and eBay. OneSpace pays quickly for your approved work. First, you'll need to create your account by filling out your profile information. Once you have created your account, you can gain access to various online tasks OneSpace offers based on your proficiency level. Keep in mind, you must earn qualifications before starting. 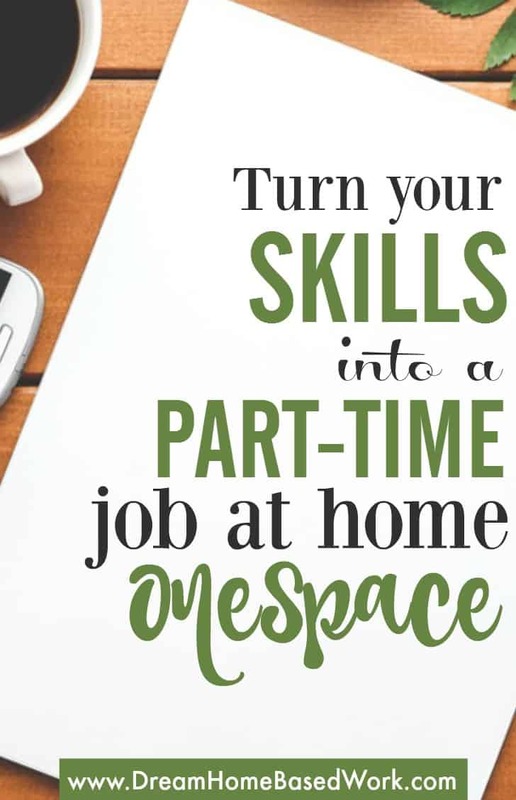 OneSpace requires all workers to take qualification courses to showcase their skills. How Does Proficiency Level Work? When you first start working on a particular project, your proficiency level is Level I or Beginner. Freelancers with proficiency Level I often have a limit on the number online tasks they can submit for review. As you receive feedback from editors, and understand the specific task instructions, your acceptance rate increases. If you achieve a certain acceptance rate after submitting a minimum number of tasks, you will earn a promotion to Intermediate. Freelancers at the Intermediate level or Level II have access to more tasks than freelancers at the Beginner level. If you move to the next level called Level III or Advanced level, you will earn more per task. The next level is Level IV or Expert level. Freelancers at this level are recruited for exclusive projects and may be offered higher earnings per task. Each level of proficiency has a minimum number of tasks you must complete at a certain acceptance rate before you can be promoted to the next level. Each time you move to a different level, the task count and acceptance rate for that level are reset to 0. For example, if you have moved to Intermediate level, your task count and acceptance rate are reset to 0. If you are demoted to Beginner level for not achieving a certain acceptance rate after completing a certain number of tasks, you start over again. You will have to complete 15 tasks and achieve an acceptance rate of 87% on those tasks to move to Intermediate level again. What Types of Tasks Are Available? Freelancers with higher rankings based on their proficiency level have access to higher pay and exclusive tasks. OneSpace will pay you via PayPal. When your work is approved, payments will be deposited directly to your PayPal account and you will have access to your funds. Go to the website and enter your email address password. You can also register through your LinkedIn account. I wanted to let you know that you provide great leads, and I find your site very useful.Please continue to do what you do. It is very appreciated. Thank you very much! Glad you’really finding the information I share helpful!